For two decades now, Pro Tech Diesel Inc. has been synonymous with great diesel services products, including performance products and performance product repairs, in the greater Glendive, MT area. If you own or are considering investing in a performance diesel engine, read on for more information about our performance products and services. If your performance diesel engine or other performance equipment parts are not running the way they ought to be, do not hesitate to bring your truck by Pro Tech Diesel Inc. Our experienced technicians strive to always provide convenient, quick and competitively priced repair work. 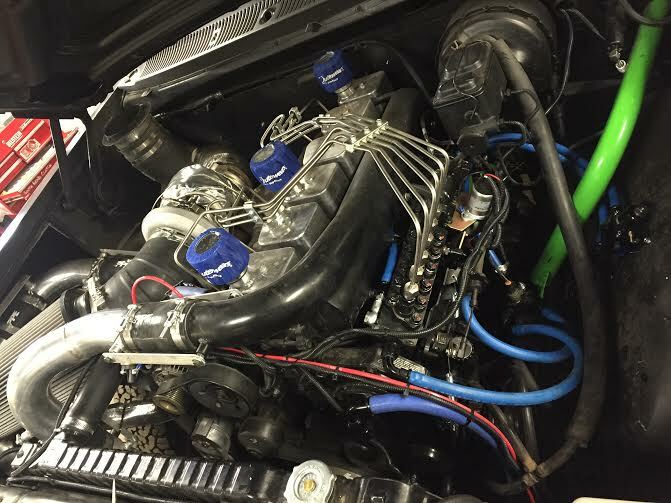 Whether you are looking to increase the fuel economy, dependability, towing performance, load capacity, or flat out getting for A to B faster, Pro Tech Diesel Inc. is the place for great performance products and services. To learn more about our products, services and competitive rates, please give us a call anytime at 406-365-2100, or just visit our Contact Us page. We look forward to hearing from you.